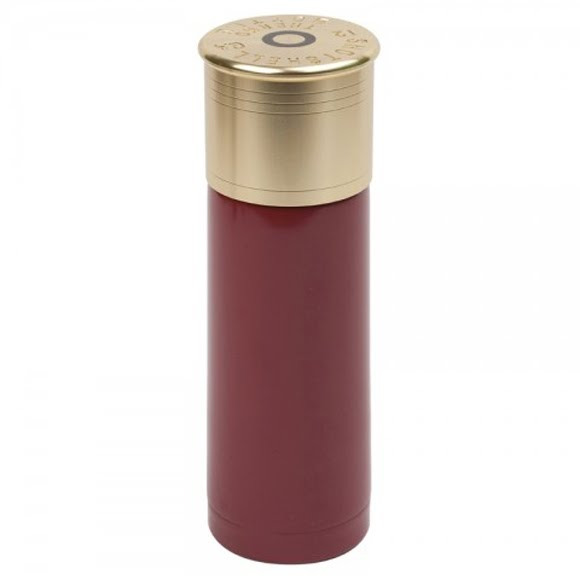 Keep your liquids hot all day with help from the 12 GA 25 oz. Thermal Bottle from Stansport. This bottle features double-wall insulated, 18-8 stainless steel as well as having a insulated cap. Keep your liquids hot all day with help from the 12 GA 25 oz. Thermal Bottle from Stansport . This bottle features double-wall insulated, 18-8 stainless steel as well as having a insulated cap.